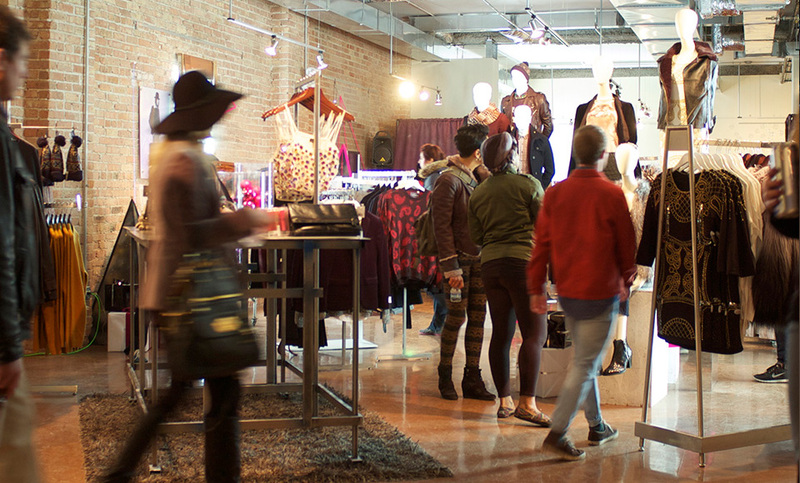 Floating World Gallery, located in the heart of Chicago’s Lincoln Park neighborhood, is the perfect location for your “Chicago Pop-Up Shop”. Our goal is to turn your vision into a flawless reality, from start to finish. Previous clients include: Thrill List- Master Card, Campbell’s Soup and Top Man clothing store.